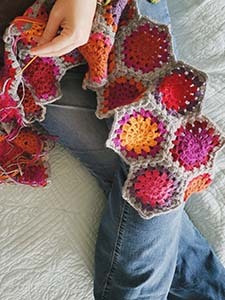 For some time, I’ve been perusing Ravelry in search of the perfect pattern. Read More: I knit a hat. 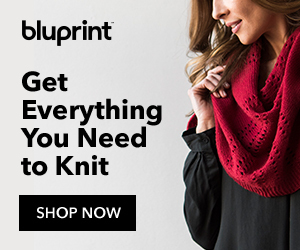 Read More: Calling all knitters!